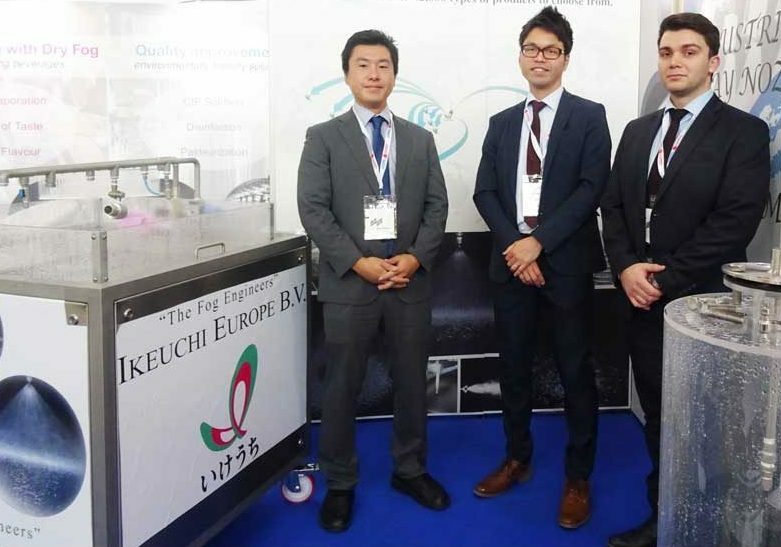 Be part of a dynamic team - Jobs at IKEUCHI EUROPE B.V.
Want to be part of our young dynamic team and face a good challenge?! We are looking to hire new sales personnel who can work with us to help expand our market share in the European market. Developing new customers and cultivating sales markets. Maintaining our relationship with current customers. Must possess a valid work permit for work in The Netherlands. Good communication skills and reasonable fluency with customers in English and another European languages. At least 2 years of sales development experience (preferably in selling industrial products, B to B). Academic : Graduation HBO or University. Ability to operate a PC Computer with ease and knowledge of computer networks. Basic knowledge and understanding of physics. Good understanding of Asian culture and mindset. Travelling minimum 20% a month within EU. Other skills? 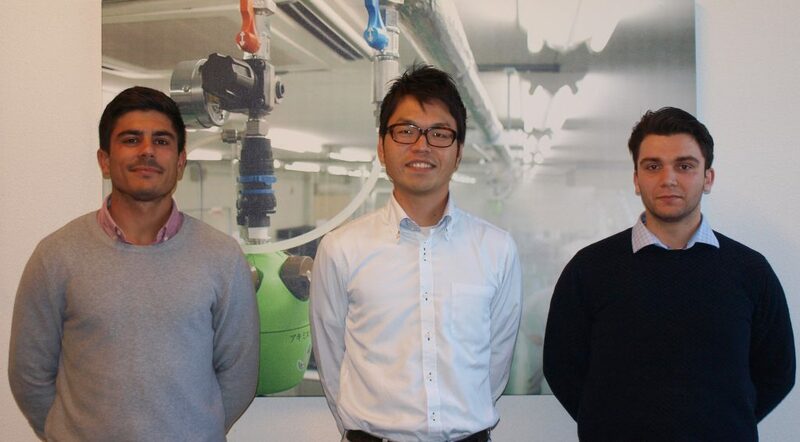 We also welcome logistics and marketing people in our team! If you love challenges and want to improve your skills in a friendly environment, contact us. We welcome any spontaneous CV.